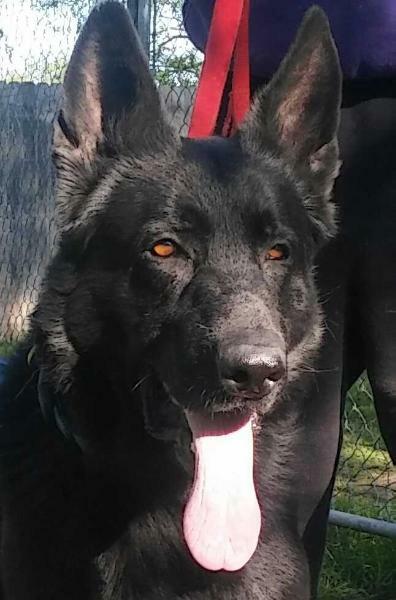 Boorman Haus Black German Shepherds"Best in Working Blacks"
Breeding For Protection,Loyalty and Courage For Over 40yrs. We Offer World Class Pure Black East/West European Working line Puppies For Sale .Our Dogs are Family socialized,guaranteed and Texas Tough! 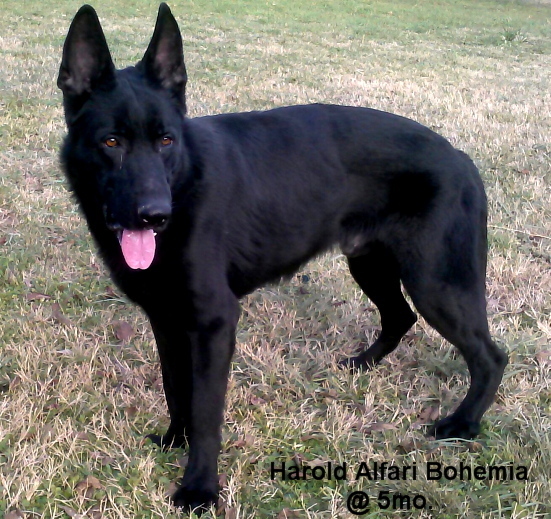 Introducing Our New Stud Czech Import "Harold Alfari Bohemia"